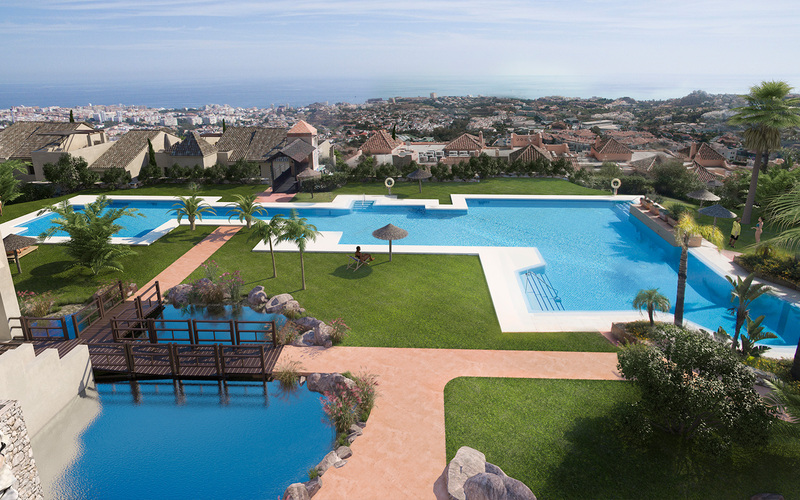 Bayview Homes boasts a unique location in Benalmadena; its tranquil setting with lots of greenery sets it apart and allows panoramic seaviews. 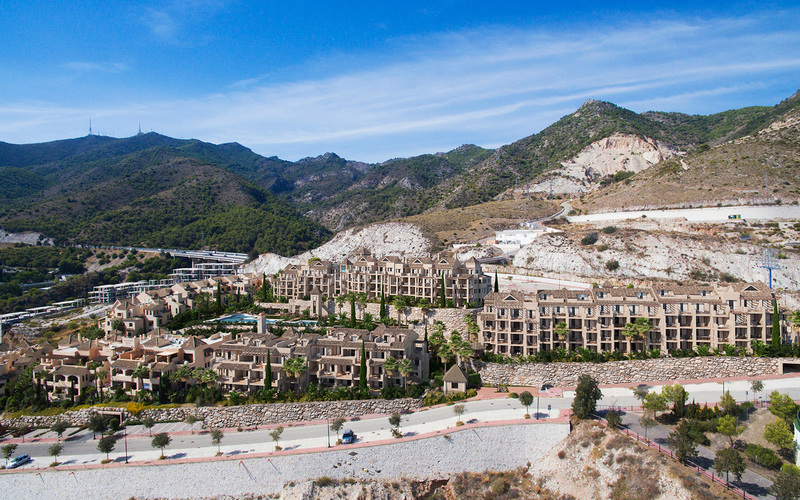 Additionally, the area is near Malaga’s international airport and offers a well established infrastructure, with plenty of commercial, leisure and health care services. 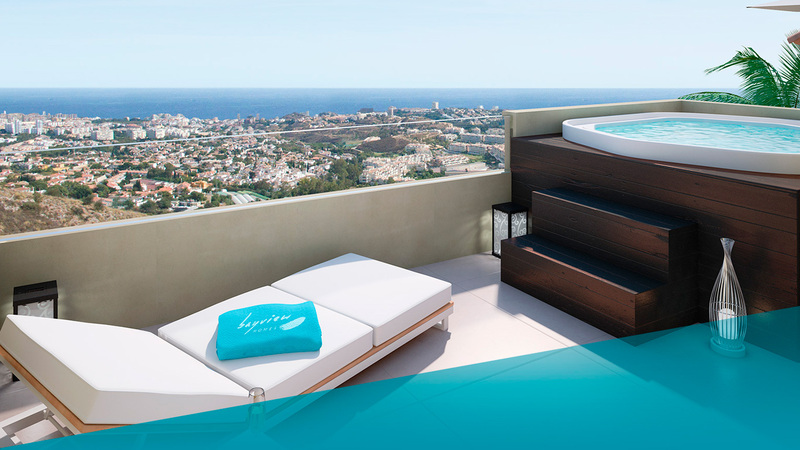 The mild Mediterranean climate ensures an exclusive lifestyle, close to the sea. 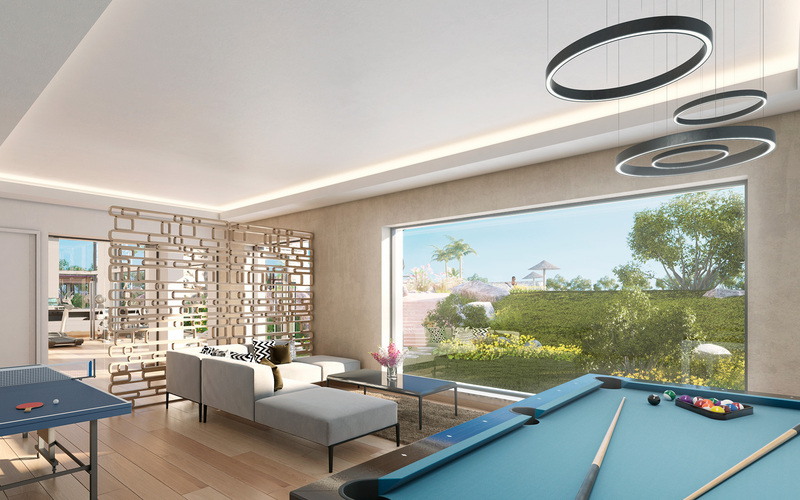 The apartments have been designed to a highly exclusive and contemporary style that seduces you through its attractive exteriors, where modern interiors conquer your heart. 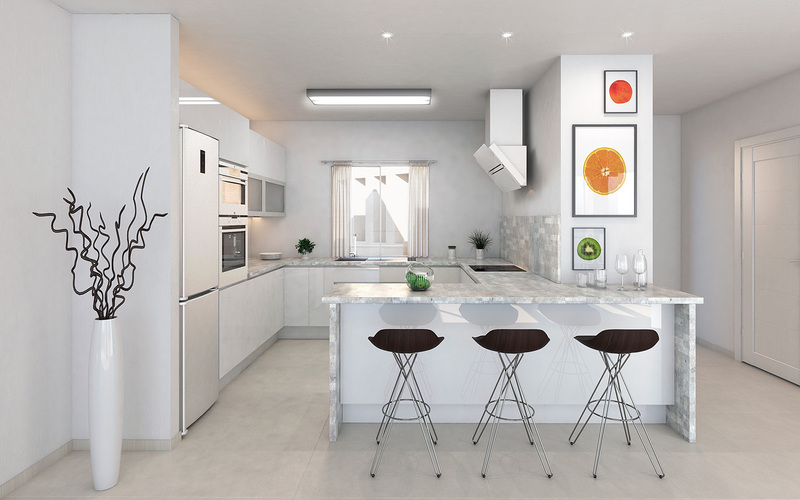 Open plan kitchens with large worktops integrate completely with spacious living-areas, and are fully equipped with top of the range Siemens appliances, and dedicated utility rooms including both a washer and a dryer. 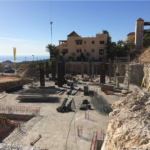 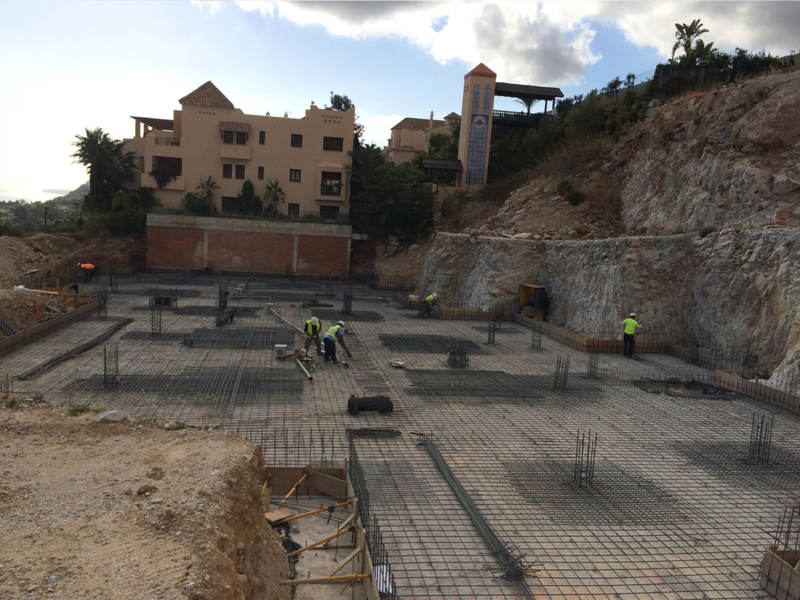 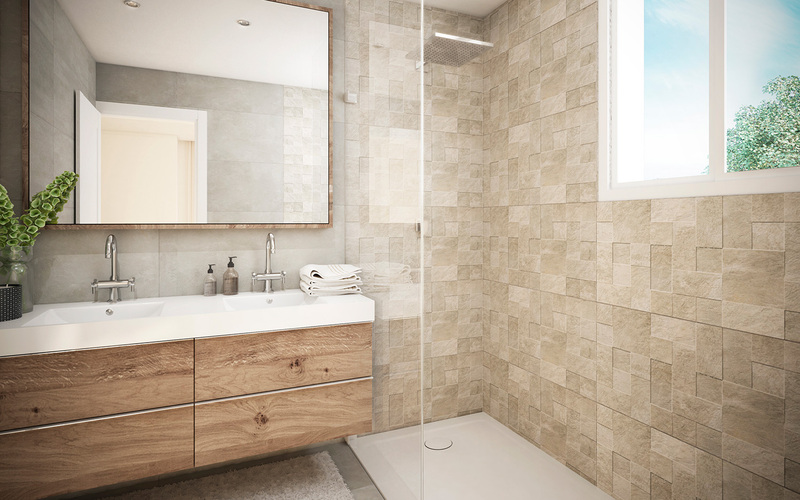 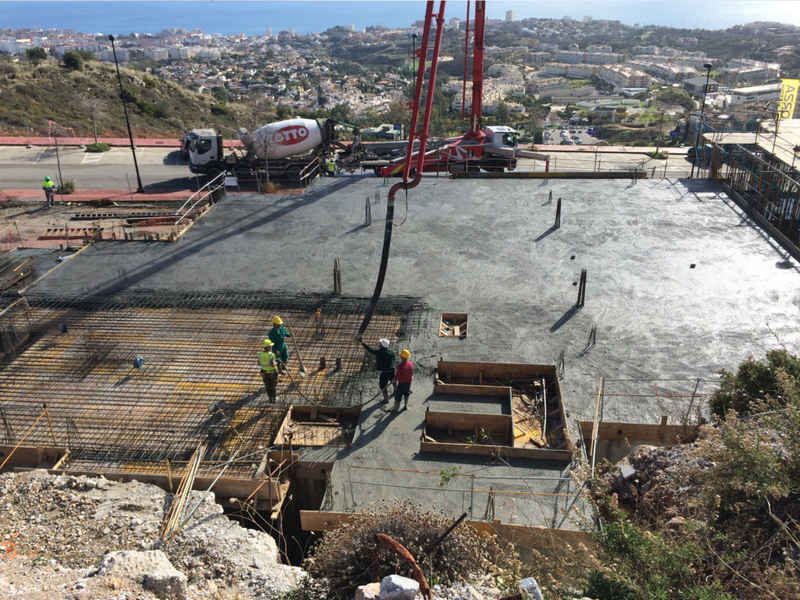 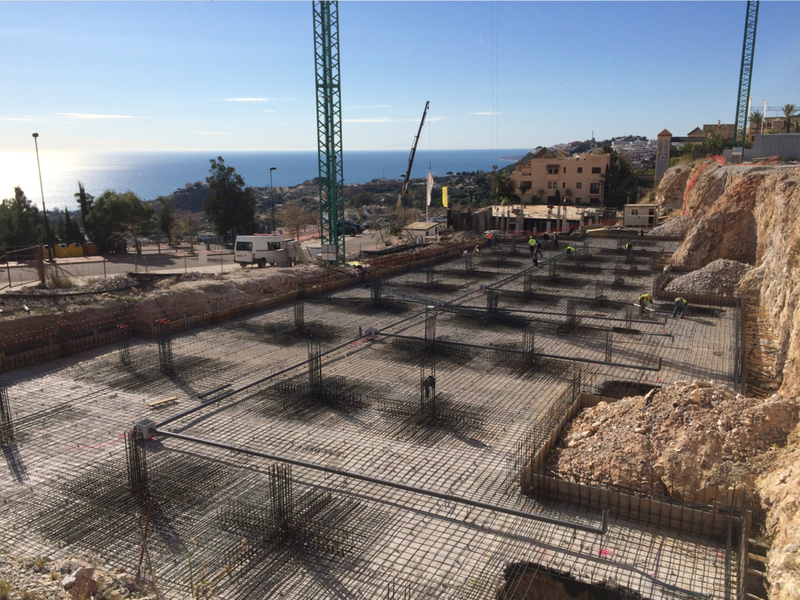 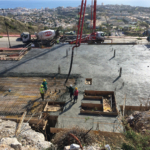 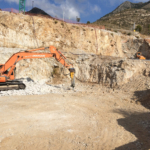 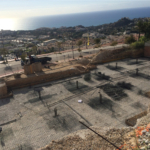 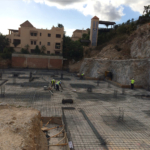 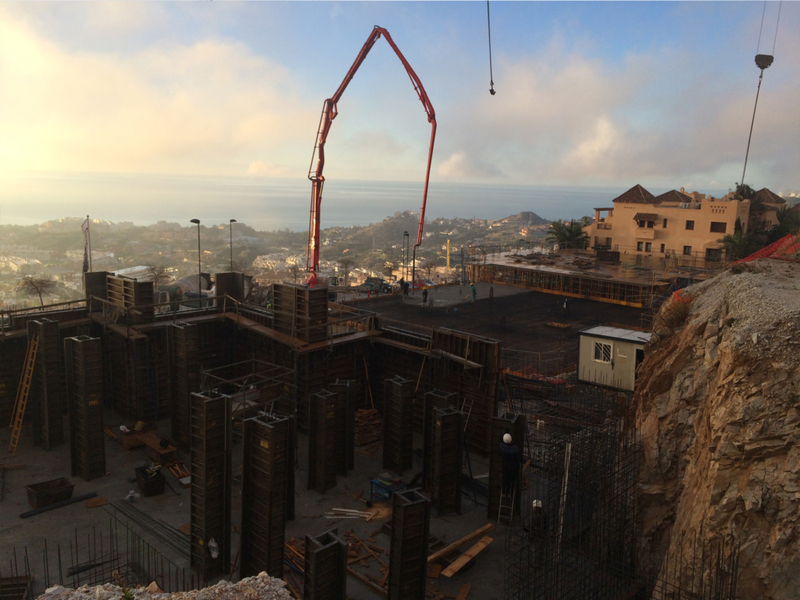 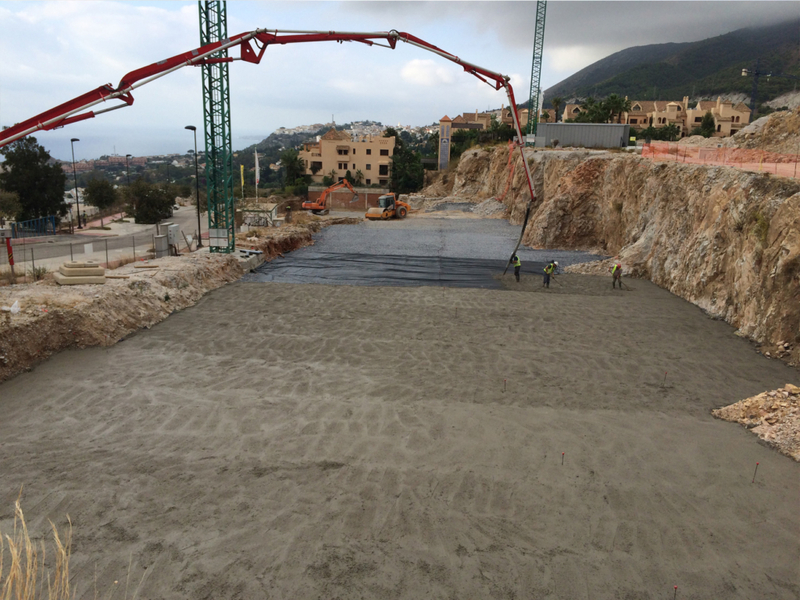 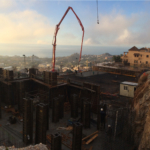 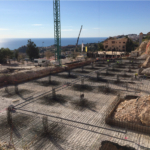 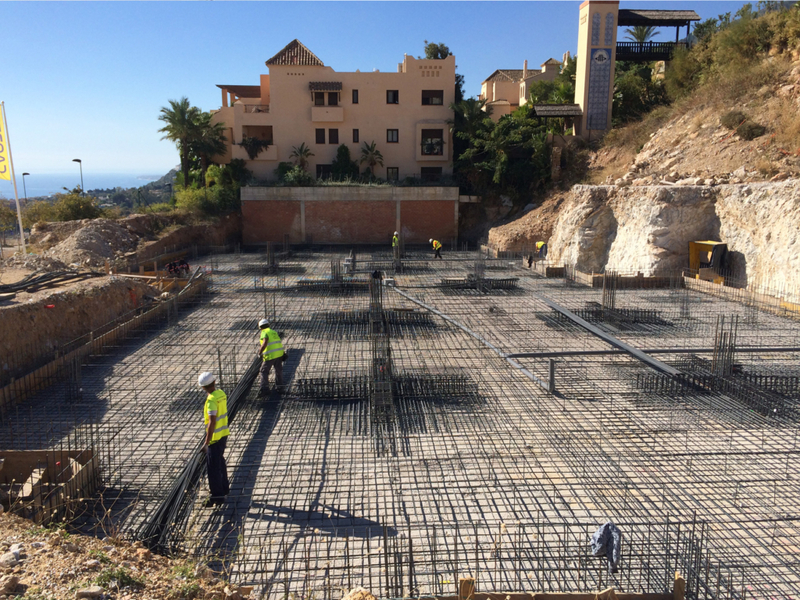 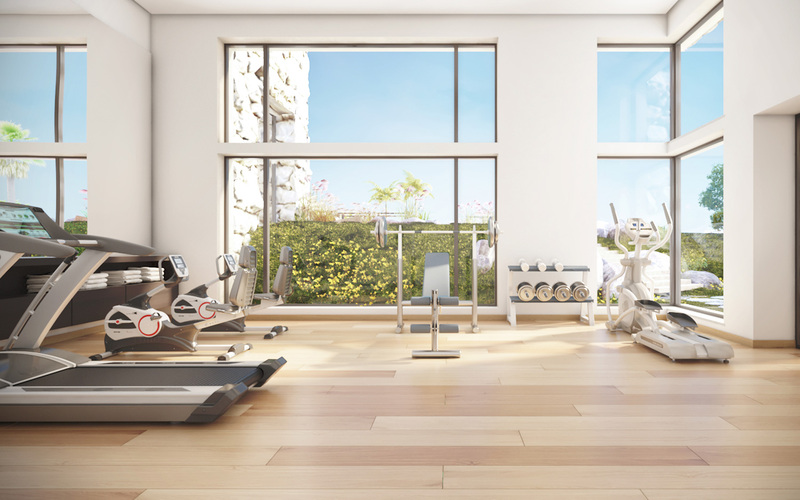 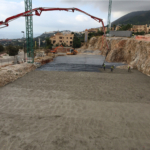 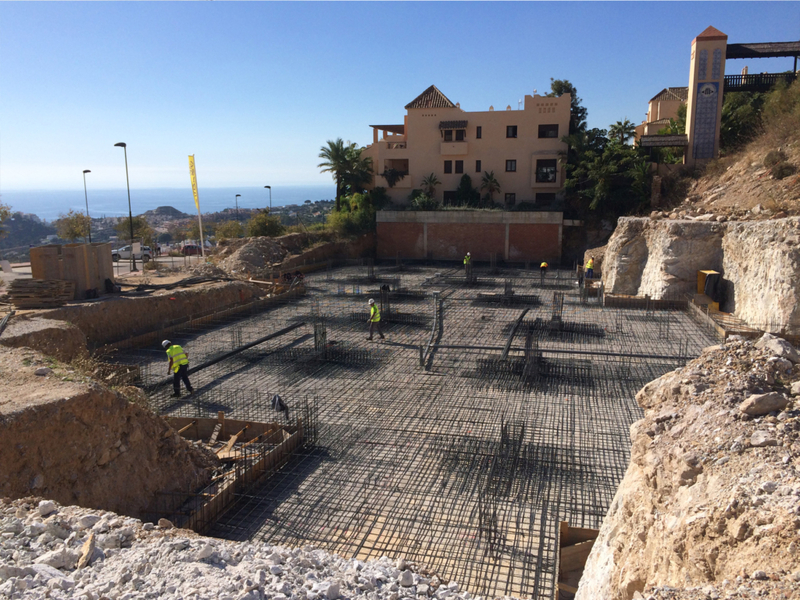 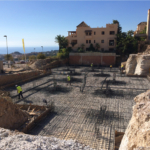 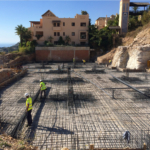 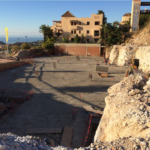 The Benalmadena Bayview Homes development pays the highest possible attention to overall building quality and finishings, and the project only uses the latest building materials. 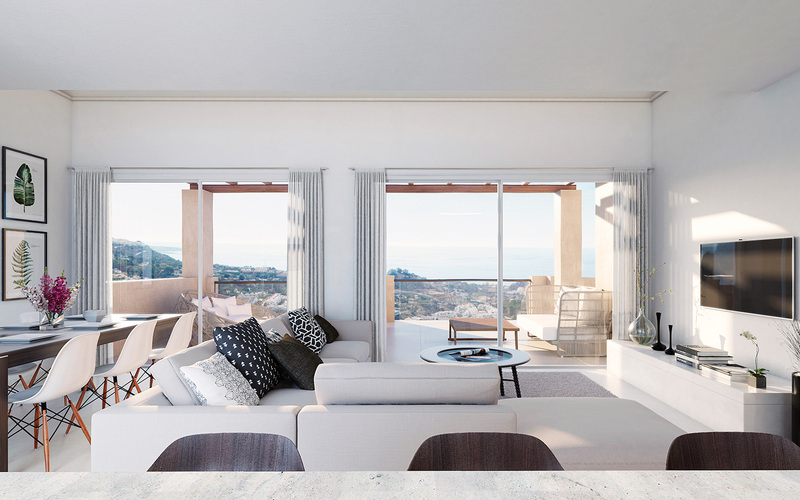 Every detail is carefully chosen and executed, and together with high level interior design and facades full of character in its design and architecture, ensure excellence throughout. 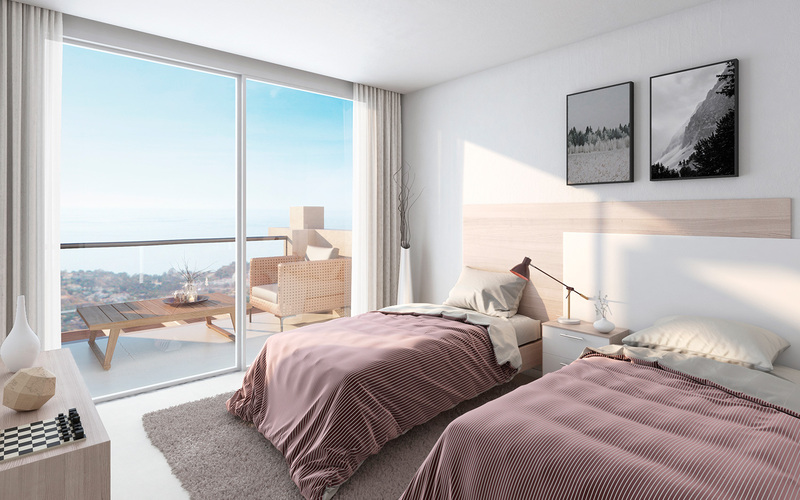 Surrounded by landscaped areas and large parks, Bayview Homes is centrally located for a wide range of restaurants, shops and shopping centres, cultural activities and sports facilities for every single day of the year; only 900 metres from a golf course, ten minutes’ walk from a hospital and only 3 minutes from an area of supermarkets. 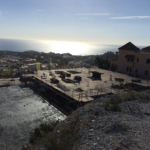 In addition, the area has tennis clubs, marinas, theme parks, a dolphinarium… And access to schools and prestige medical services. 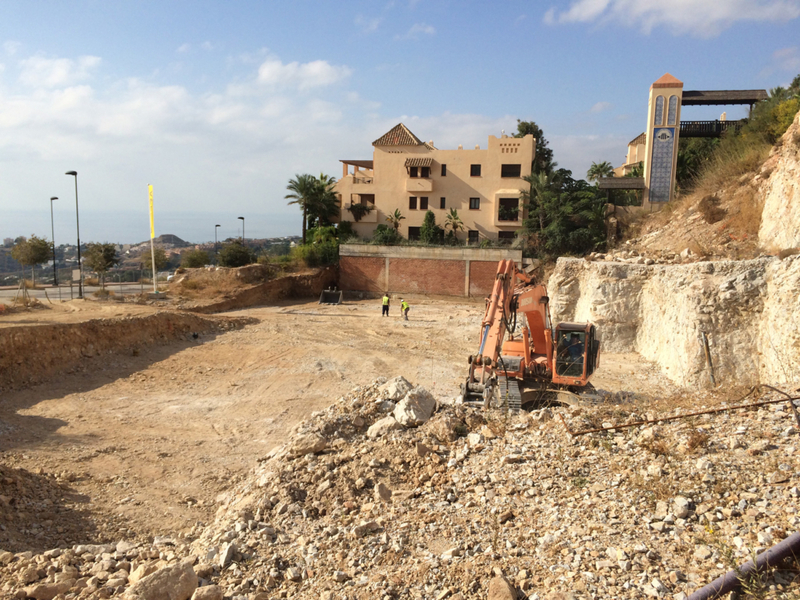 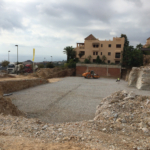 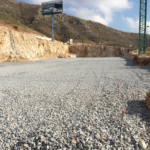 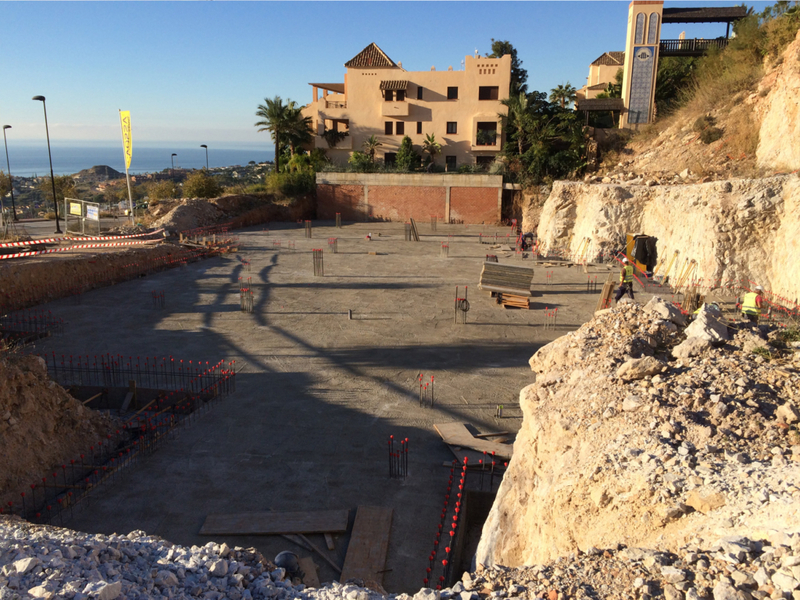 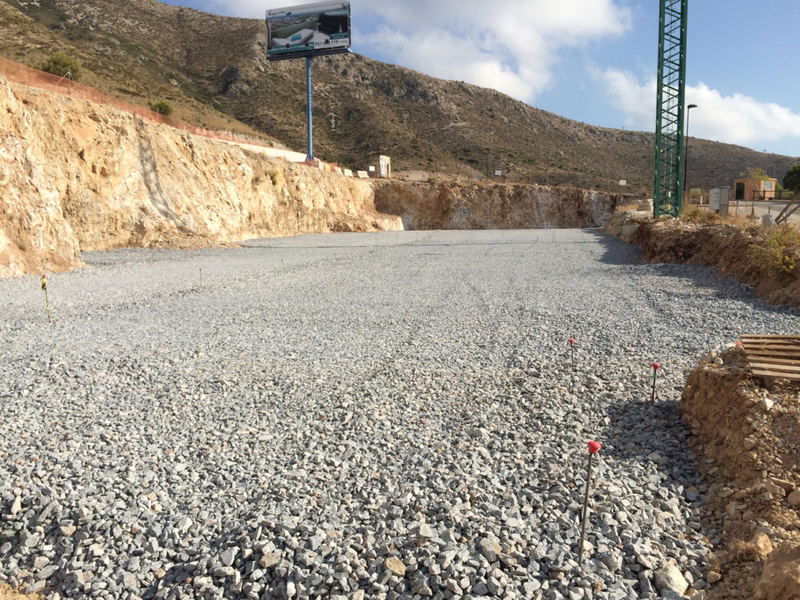 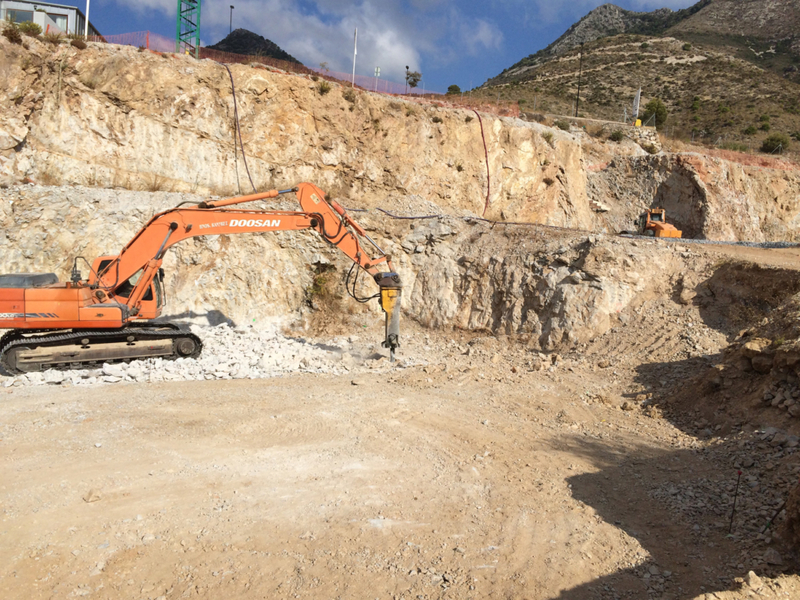 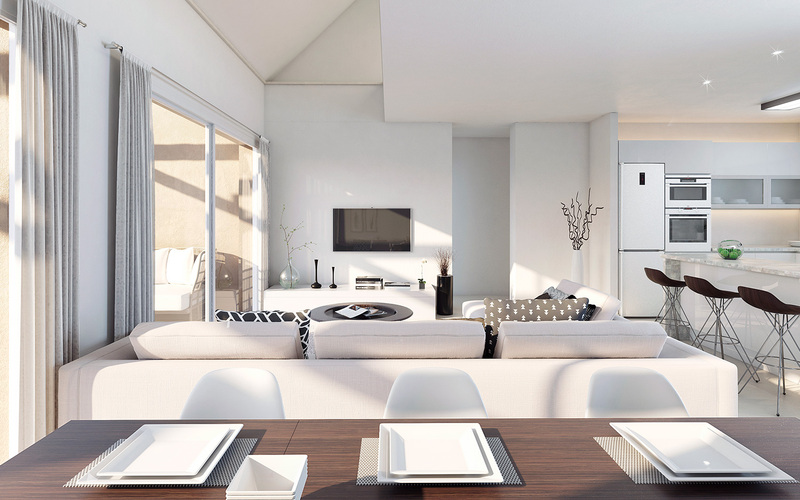 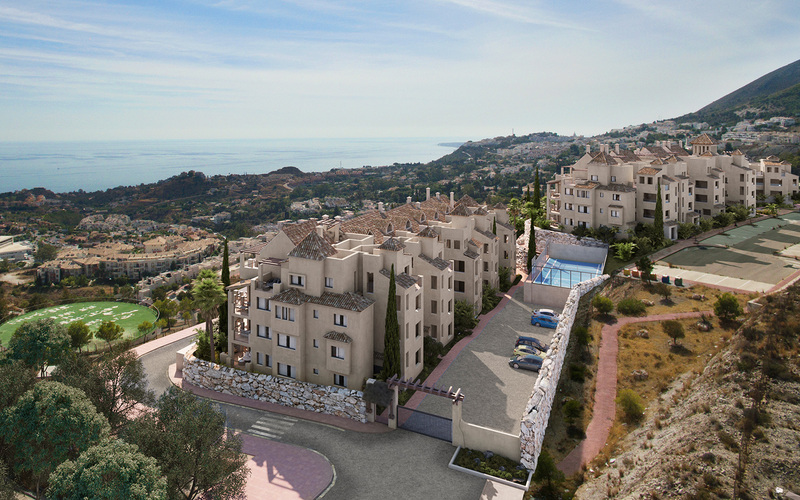 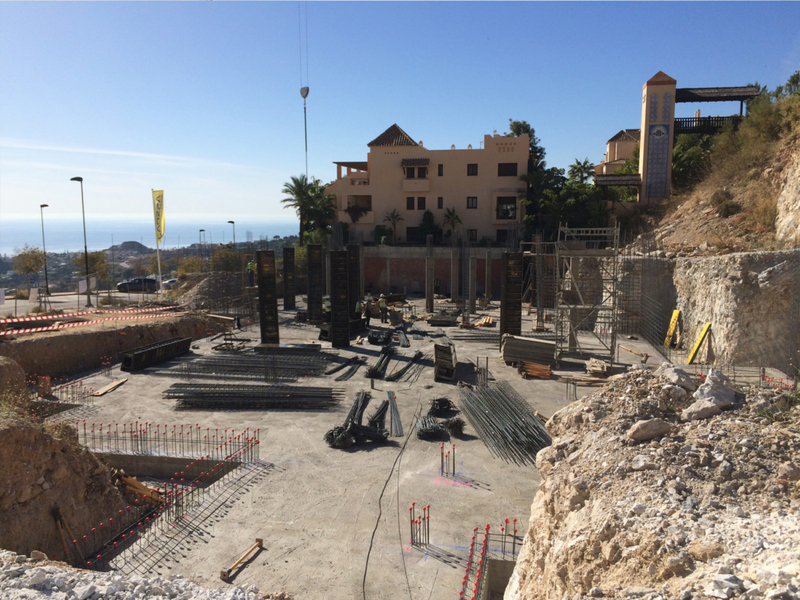 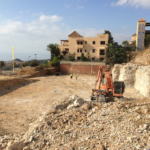 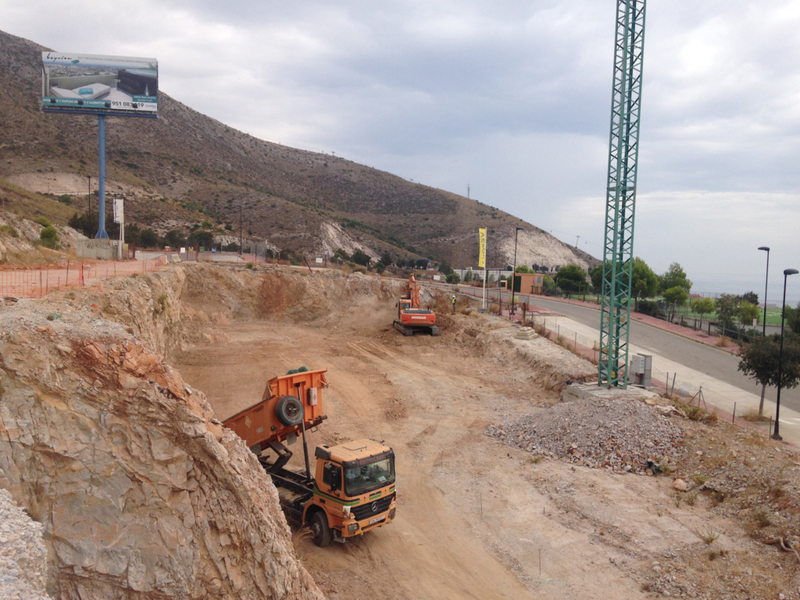 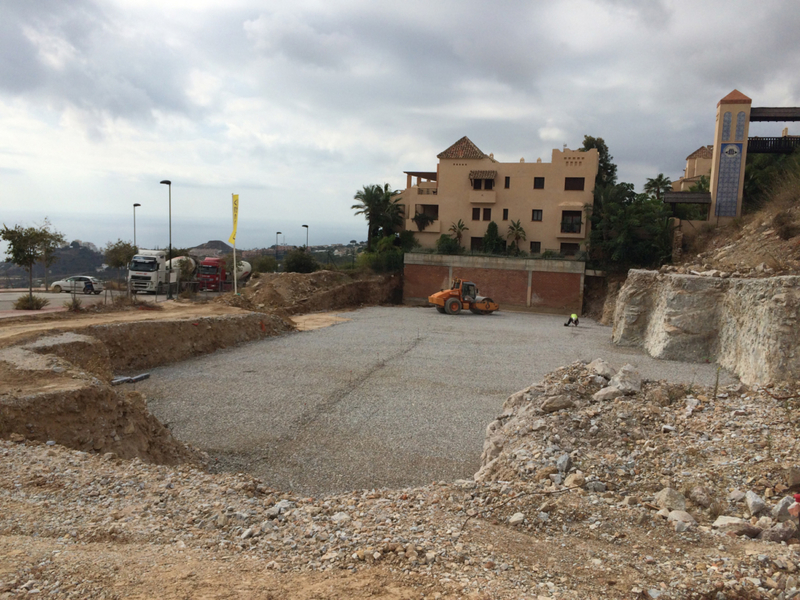 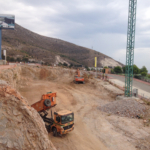 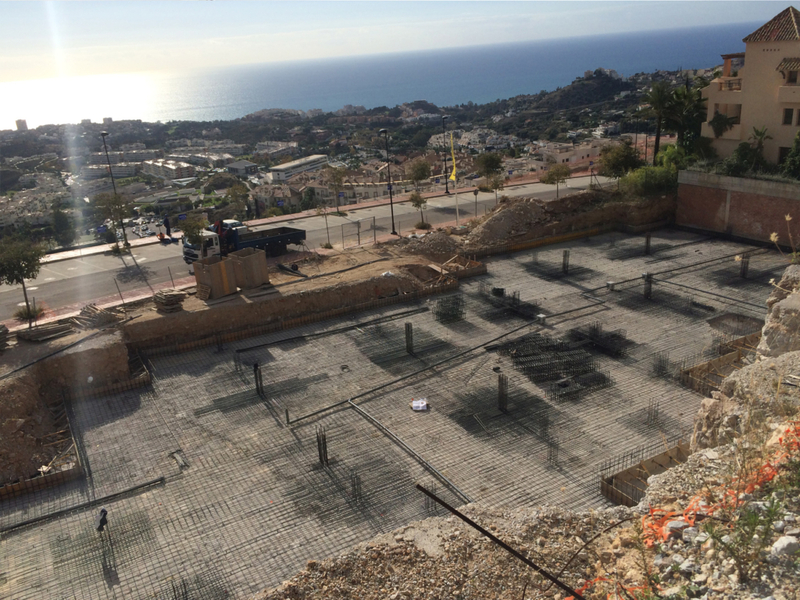 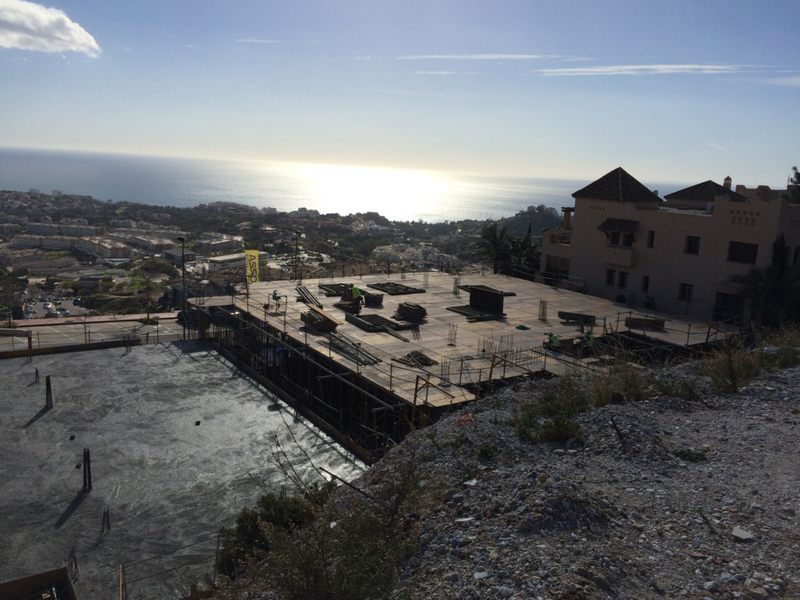 Bayview Homes enjoys fast access from the motorway linking all of the Costa del Sol. 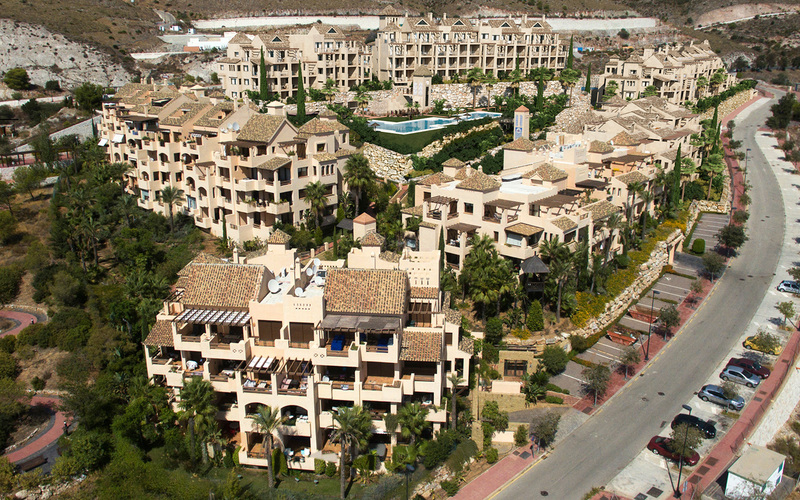 Only a few minutes from the international airport at Málaga. 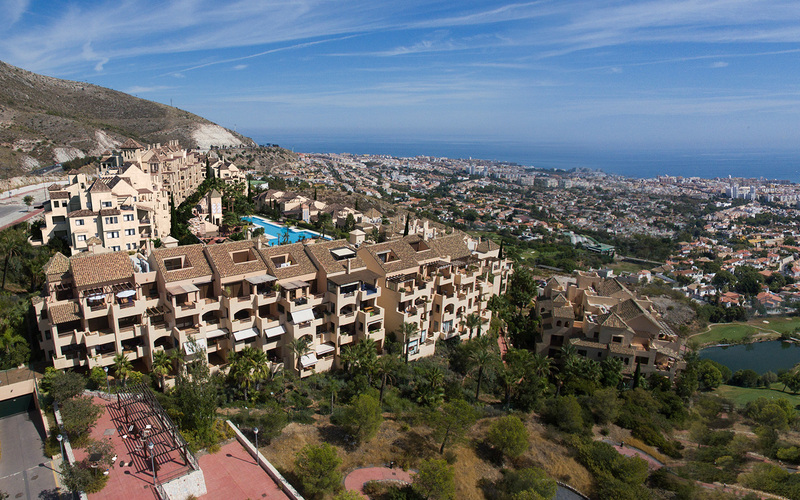 Train connections to the capital and its wide range of culture and cuisine, from its museums to the “tapas” of the new Spanish cuisine. 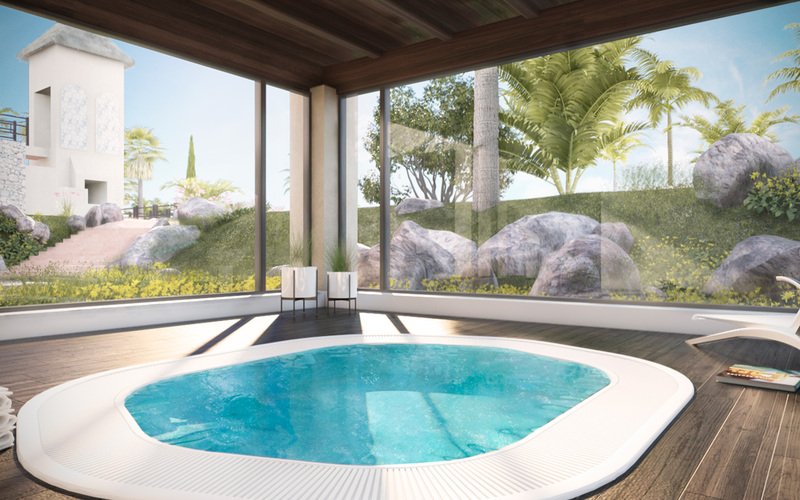 An attractive opportunity for purchasers seeking an exclusive lifestyle, beaches close to hand along with seaside activities and sports. 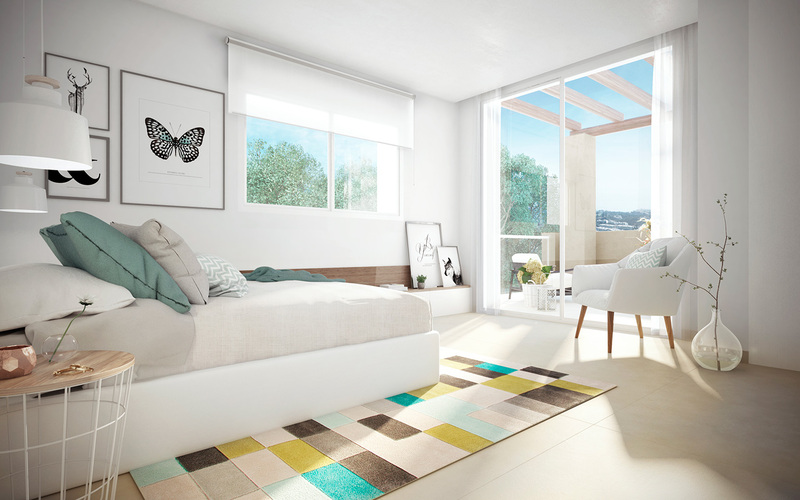 Contact us, we will resolve all your doubts and inform you about any inquiries you may have regarding our Bayview Homes promotion.